Ruggedized UPS which meets MIL-STD-901 and MIL-STD-167 for mobile applications and safety, for 120VAC environments with hard-wired power cord. 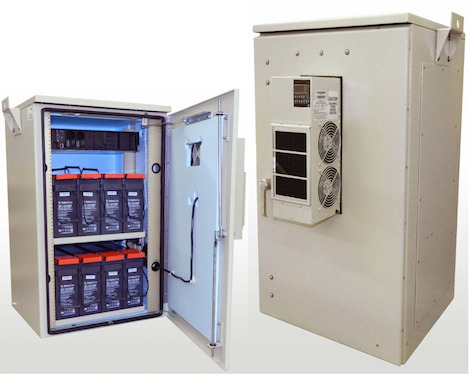 When the utility is providing AC power to the inverter/ charger, the system will act as a battery charger to keep the DC battery storage bank fully charged. When the primary source of AC power fails, the system becomes an inverter that converts the DC battery power into utility-grade AC power. The transfer is completely automatic. 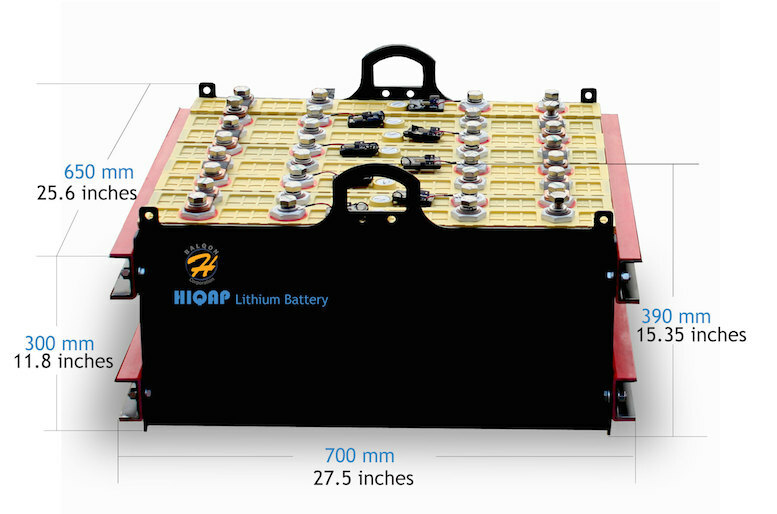 Depending on the consumers needs, the IQFuelCell automatically charges the battery with up to 100 Ah per day. 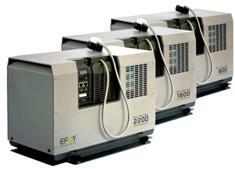 As independent power supply or in combination with other systems, the IQFuelCell runs self-sufficiently for months. The circuit is fully protected via breakers and fuses on the AC input, connection to the batteries, and DC loads. Outdoor, lockable, aluminum enclosure includes tamper-proof hardware suitable for pole or wall mounting. Zone Type:To determine the Zone that you are in Contact us for Information on World Daily Solar Radiation Zones . Since these units are custom made, internal and external distribution of components may vary. Pictures are provided to help visualize the final product, but the final product may vary. We will work with your technical department to provide cutting edge technology with the latest technical components. Wind Turbine 400W 12V/24V plug-in supply wind intelligent hybrid energy to an existing solar unit. During the winter, keep your Electronics Freeze protection and condensation prevention for many types of instrumentation and equipment. 12 VDC, 24 VDC, 36 VDC and 48 VDC. Click here to see more Items in this Category. 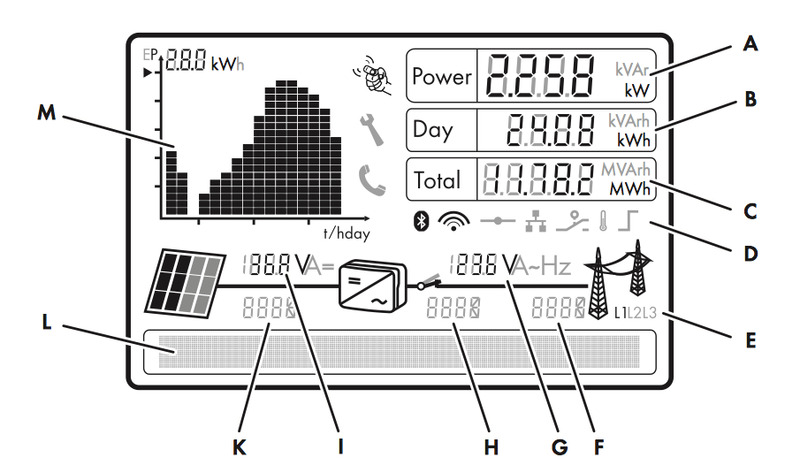 Solar Wind Hybrid, wind-solar system increases energy production of the solar array by up to 35 percent compared with a fixed mount system. This helps offset changes in weather through the seasons and delivers more overall energy in many locations. 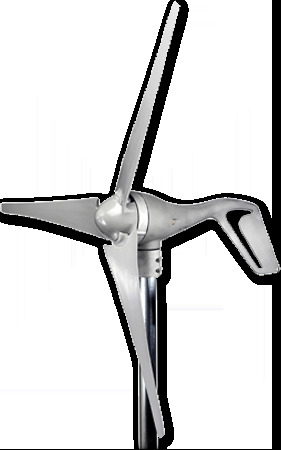 Hybrid 6 is based on the 3.7 wind turbine, which is among the most highly tested and certifed small wind turbines available. Fuel Cell IQ Smart its a universal and long-term energy supply. Fuel Cell Backup.